Have fun with a new game of golf in which you will have to strain the ball in the different holes that appear in each level. You will have to use the touch screen of the mobile device if you play on Smartphone or Tablet, or the mouse if you do it on PC, to establish the direction of the shot, causing the ball to fall directly into the hole. In the upper left you will see the number of balls you have available in each level and you will have to achieve your goal before remaining at zero. 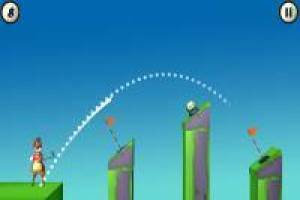 Aim and shoot the best way to get the balls in the hole and overcome each level of this game. Do not wait any longer to enjoy a thrilling game of Golf Royale. 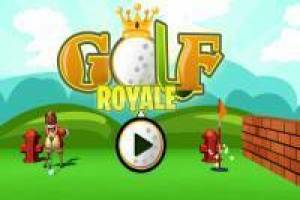 Enjoy the game Golf Royale, it's free, it's one of our golf games we've selected.